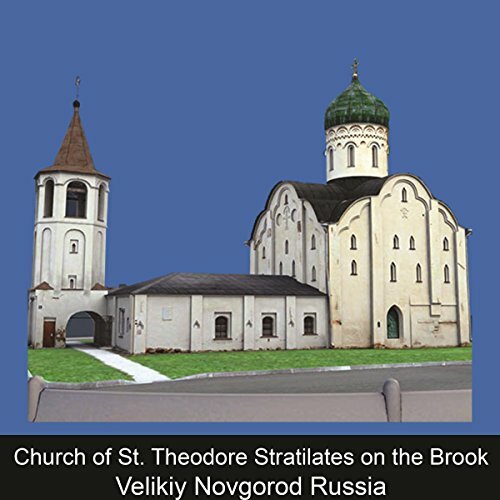 The audioguide tells the story, describes architecture and reports interesting facts about the Church of San Teodoro Stratilate on the Stream, founded in 1360. The author of this unique pictorial complex is unknown, but some signs, such as the precision with which Greek texts were painted and the similarity with the Greek frescoes of Teofane, make us infer that it was a Byzantine artist. This audioguide has been made by professionals in the field of history and art.